CYCA Youth Sailing Academy head coach Jordan Reece won’t name his youth team just yet. He still has the difficult task ahead of choosing from the large pool of advanced CYCA YSA sailors aged under 22 who competed last season with success, both nationally and internationally. “We had a really successful season taking out the top three places at the Sharp Australian Youth Match Racing Championship and more recently winning the CentrePort International Youth Match Racing Championship in New Zealand,” Reece said. “We will select a mixed youth team, possibly two, and we are about to start promoting the National Sailing League heavily to our members and hope to see additional CYCA representation via a mixed open team and possibly a women’s team. “The National Sailing League is a great concept and I see the April event kickstarting more talk about one-design racing without the need to own a boat. 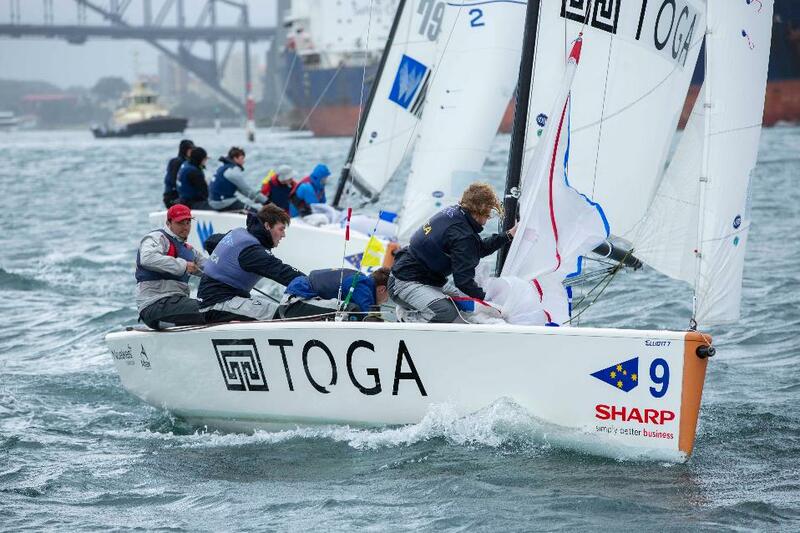 I’m looking forward to the CYCA having the opportunity to host an NSL event within the next one to two years, and to the National Sailing League’s expansion to staging several qualifying events each year leading into the final,” Reece added. NSL directors Mark Turnbull OAM and Howard Elliott are discussing entries with multiple yacht clubs and anticipate the starting list will include Hobart’s Royal Yacht Club of Tasmania and Sandy Bay Sailing Club and Southport Yacht Club in Queensland. Victoria’s Royal Brighton Yacht Club, Sandringham Yacht Club, the Royal Yacht Club of Victoria and the Sorrento Sailing Couta Boat Club have expressed an interest while in New South Wales the Royal Sydney Yacht Squadron (RSYS), Royal Prince Alfred Yacht Club and Newcastle Cruising Yacht Club are expected to field teams.